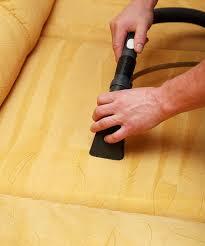 In a perfect world, your carpets, rugs, upholstery and draperies would remain as fresh as the day you bought them. 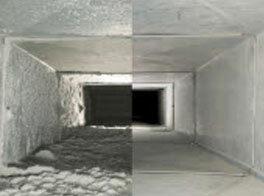 Unfortunately though, over time dirt, grime, odors, allergens and other pathogens collect on these surfaces. 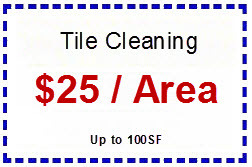 At Desert Carpet Cleaners of Las Vegas & Henderson NV, we customize a personal approach for your Las Vegas carpet, upholstery, tile & grout cleaning needs, not only making your flooring, furniture and draperies look attractive and clean but making them healthier to be around too! If you or your loved ones have been affected with severe allergies or breathing issues the best solution is to start with regular cleaning. 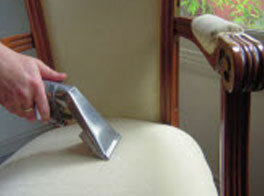 At Desert Carpet Cleaners, we do it all and we use only the safest, environmentally friendly products to deep clean all types of carpets, rugs, upholstery and tapestry, safely and effectively. 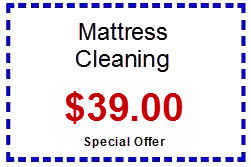 Desert Carpet Cleaners offers exceptional carpet and sofa cleaning services in Las Vegas, Summerlin, Henderson and North Las Vegas, Nevada. For over 15 years, we have been helping both residential and commercial clients keep their carpets, upholstery and drapery odor-free and in mint condition. Our staff not only upholds but surpasses industry standards. Cleaning, repairing and maintaining rugs and carpets not only serves as a smart move to protect your investments, it’s also a good step towards ensuring the health and wellness of people living in your household and working or visiting your office. By working with Desert Carpet Cleaners, you get to spare both time and energy from such tasks while still being able to maintain the cleanliness and wellness of your home or office. 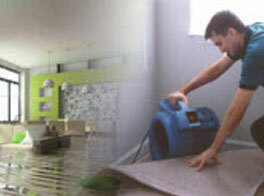 Desert Carpet Cleaners can respond to flood and water damage immediately. We have a very short emergency response time and our quick response teams of certified and experienced technicians use the newest, up to date equipment for water extraction, drying, deodorizing and deep steam carpet cleaning. 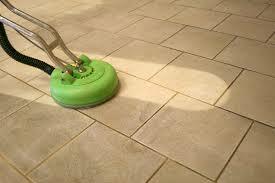 We do much more than just clean carpets! 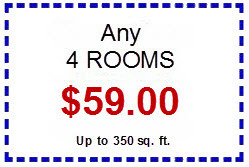 Please see our Services page for details on the many other Las Vegas cleaning services we provide! 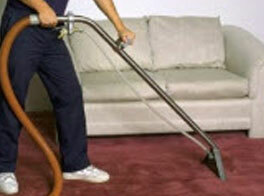 Desert Carpet Cleaners are the best Las Vegas Carpet Cleaning company. 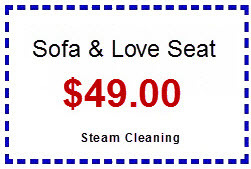 They always do a fantastic job on sofa and floor cleaning for me - for about ten years now. Thanks again guys for the great job you do!